Reach your audience | We can help. Communication from a company to it’s target audience is key. If people are not informed about the services your company provides, they will not know to go to you. We can help get your message across with our marketing solutions. 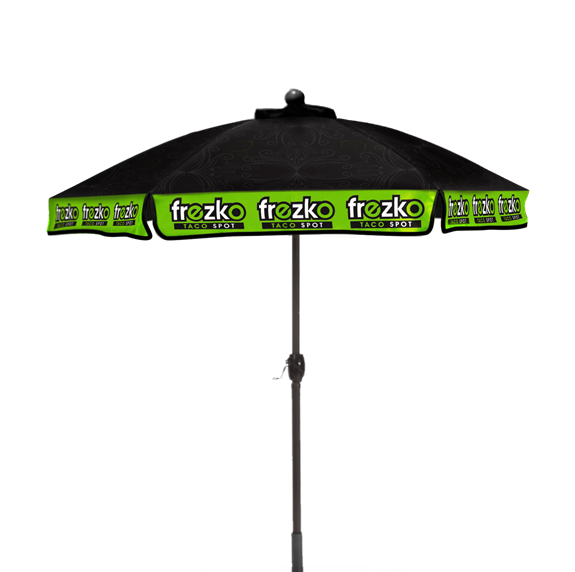 Whether it be signs, banners, shirts, direct mail, or promotional items, we have you covered. 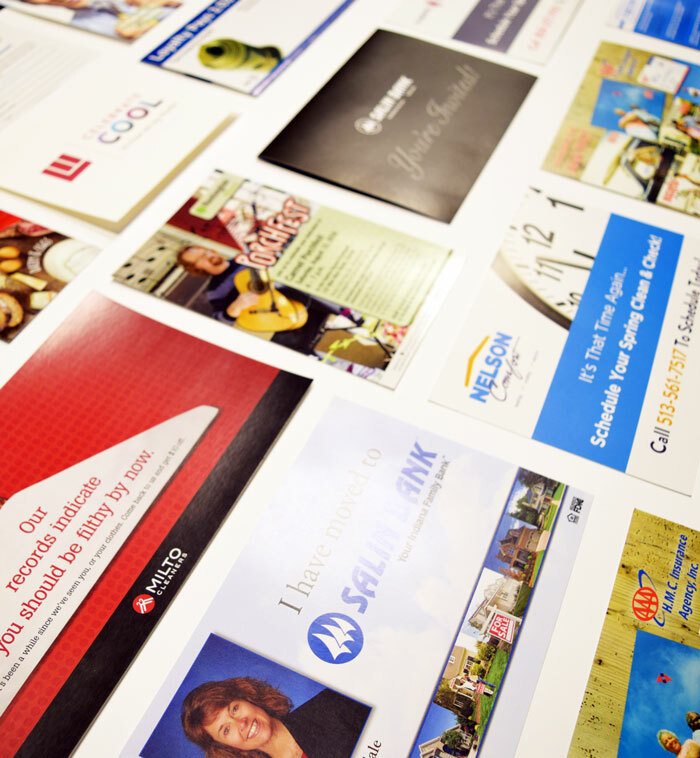 Direct mail is very effective if done correctly. There are many options available from simple post cards to personalized response pieces – items that encourage the end user to reply back and request more information. 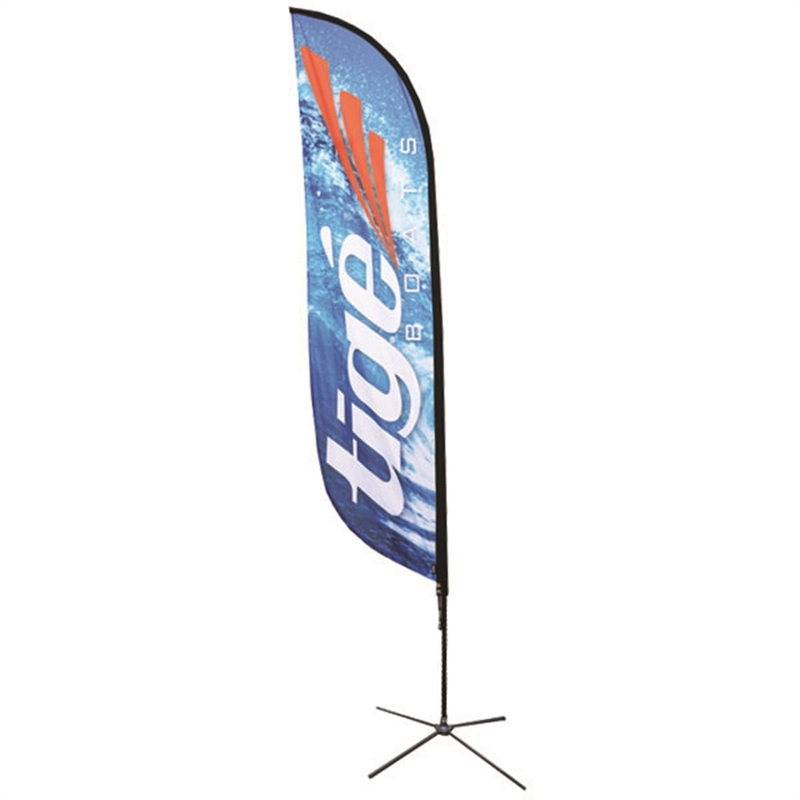 Get your name out there with fully customizable signs, banners, and tents. 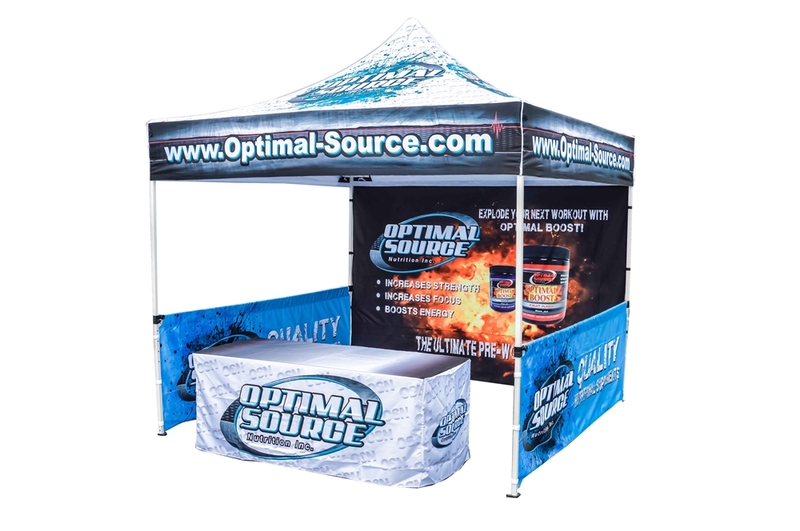 Signs, tents, and banners are one of the best ways to make a statement and grab your potential customers’ attention!